Walk for two minutes. Repeat 15 times. Or walk for 10 minutes, thrice. 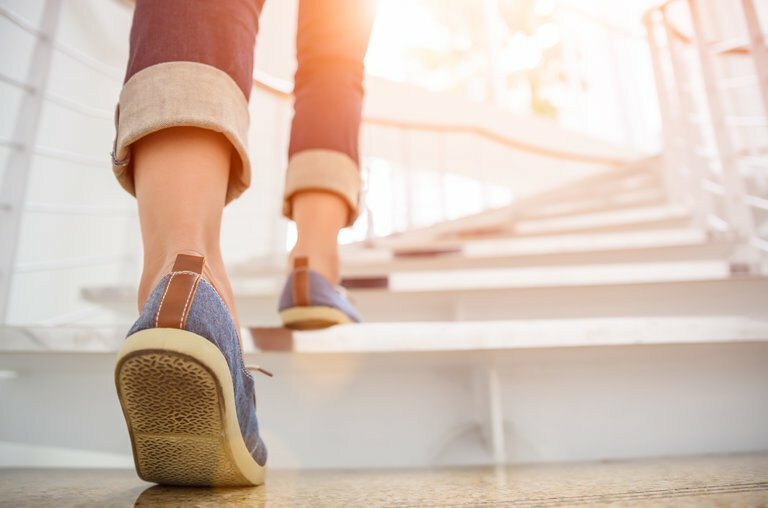 The benefits for longevity appear to be almost exactly the same, according to an inspiring new study of physical activity patterns and life spans.